Welcome to the Lilypad Children's section of the site! You can find our class details with pricing and scheduling or check out our English blog. As always if there are questions just drop us a line here. We look forward to serving you, thanks for your interest! We offer a variety of class types to serve you. 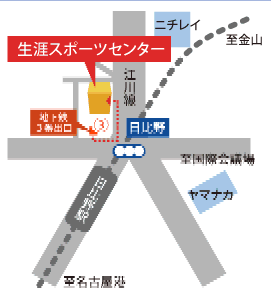 アクセス - New location to serve you!